Laurel Mountain Photography is a family business consisting of two male / female teams. The photographer you meet during your consultation will be the one who photographs your wedding. All images in our galleries, albums, and on this website were photographed and edited by the following four photographers. Anastasia and Mark have been happily married for ten years and haven’t been apart for more than 48 hours during that time. They have a daughter also named Anastasia, and they’re both horribly addicted to Starbucks. When they’re not taking photographs, Anastasia enjoys hiking in the Great Smoky Mountains, and Mark manages a pinball and video game festival in Pittsburgh. Wedding photography is about so much more than documenting the day; it’s about beauty and emotion perfectly captured in timeless pieces of art. It’s about capturing couples lost in their love for each other and combining them with gorgeous settings, surprising them with moments they had no idea were being photographed. 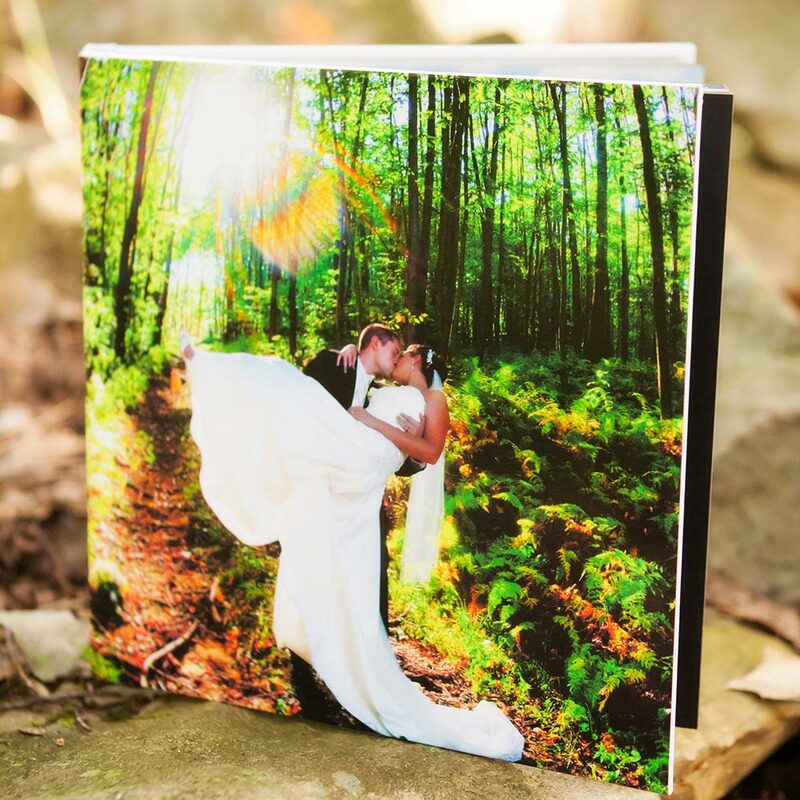 Your wedding investment gets you more than photos of your day, it gets you beautiful moments and emotions forever captured in time, your love conveyed through art. 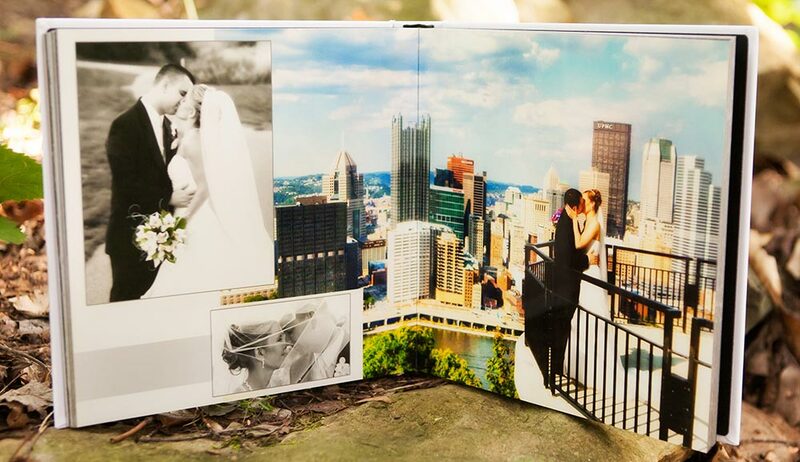 Packages start at $2499 and are fully customizable. Please contact us today to receive our full pricing guide and discuss options. 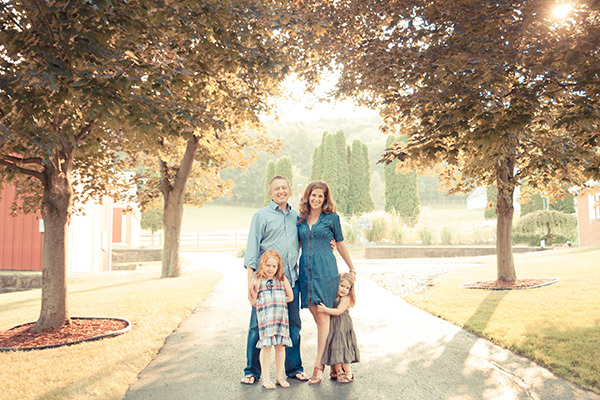 All engagement sessions include an hour with your lead photographer at a location of your choice. This session will get you comfortable in front of the camera before the big day and give your photographer a chance to see how you work as a couple! We’ll have fun exploring different photo spots, what poses work best for you and will be sure to capture lots of candid moments throughout the session! Photographed at a location of your choice, this session will highlight the beauty of mom-to-be and her growing baby bump! Photographed at a location of your choice this session is meant to capture your child as they are at that age! We will get you bright smiles, jumps, twirls, and everything in between, even if that means throwing rocks in lakes or playing hide and seek! Photographed at a location of your choice we will explore the different photo spots and capture your child as they make that important step into adulthood. We will give you unique, beautiful, timeless photographs to document this important moment. Photographed in the comfort of your home or at your desired location. We use unique lighting and posing to enhance your natural beauty and give you gorgeous proofs to share with your significant other! Photographed in the comfort of your home, these sessions are scheduled within two weeks of birth. Natural light and familiar surroundings are the key to capturing your little one’s introduction to this world! Photographed at a location of your choice we will spend the session capturing your family together in both posed and candid moments that you will cherish for a lifetime! Photographed at a location of your choice we will capture this important member of your family in all of their playfulness! Pricing for corporate events is based on your specific needs. Contact us today to discuss your event and available options. 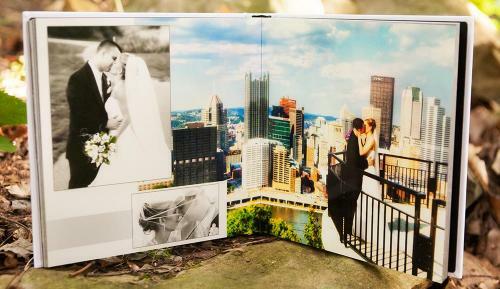 The Coffee-Table Book is a custom designed album with bendable pages. 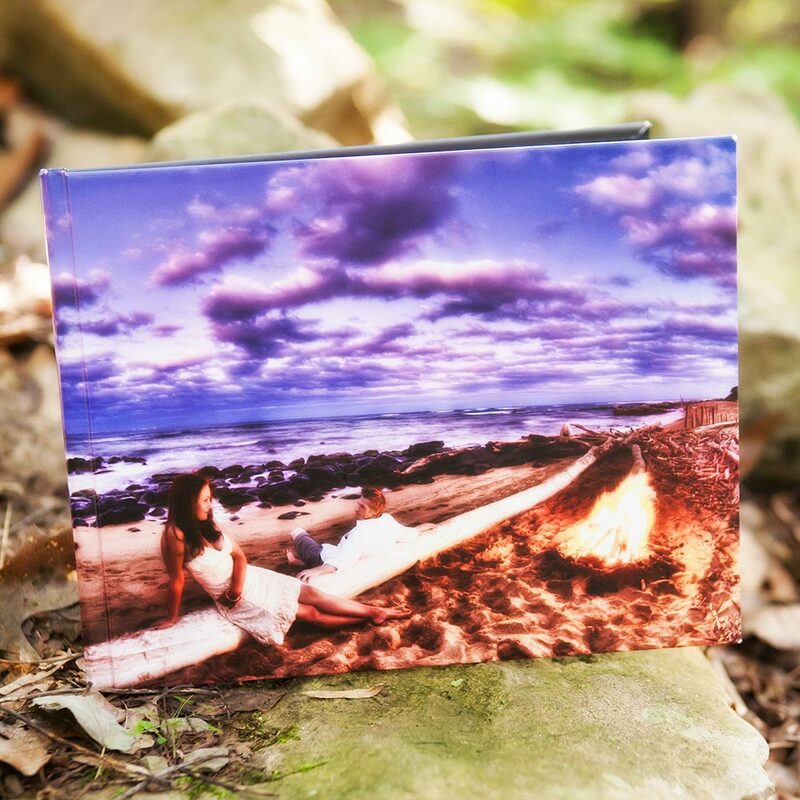 Each book comes with a photo-cover. Each page can incorporate as many as four photographs in a collage-style layout or as few as one stretching edge to edge. Many couples often incorporate song lyrics or verses of poetry throughout their album. 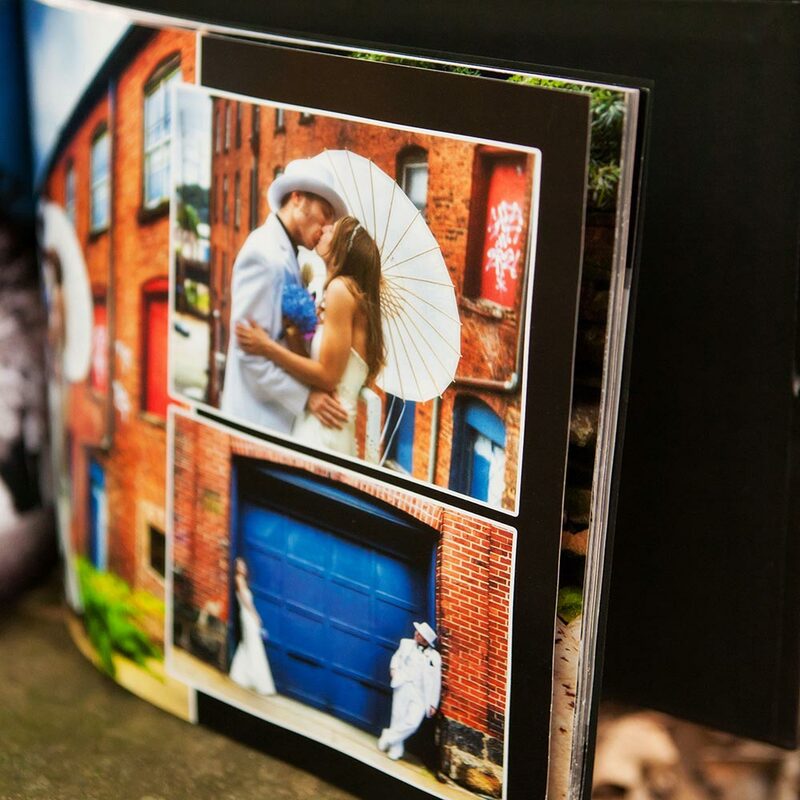 The Flush Mount Album comes with a photo cover in standard or canvas photographic paper, but this style of album is best known for its 3mm thick, storybook style pages that do not fold or bend. 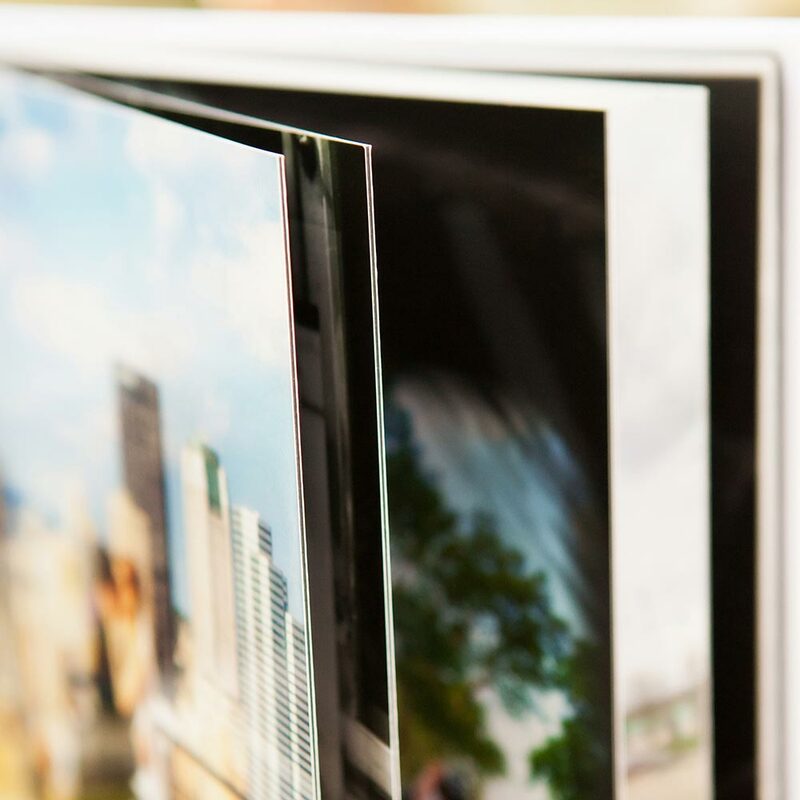 The album lays flat on a table, allowing for a virtually seamless transition from one page to the next or wide panoramas that stretch across both. 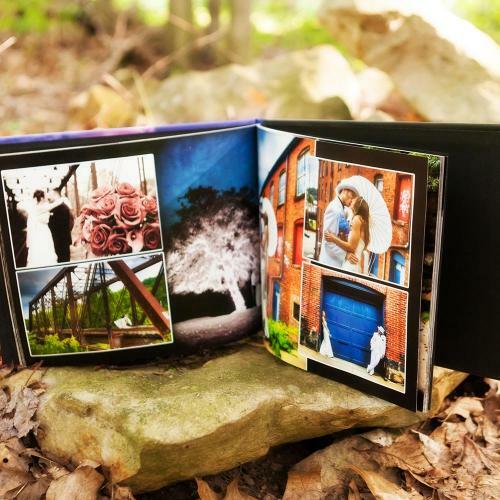 This album also offers the same wide range of layout options described for the Standard Coffee Table Book on the previous page, including but not limited to a collage-style layout, poetic verses, or the option of one large photograph spanning one or both pages.